St George’s general manager of mortgage broking has revealed the bank has already commenced planning for legislative changes to SMSF borrowing. Clive Kirkpatrick has warned practitioners to be aware of potential changes to LRBA legislation following the Financial System Inquiry’s recommendation to ban direct loans within SMSFs. 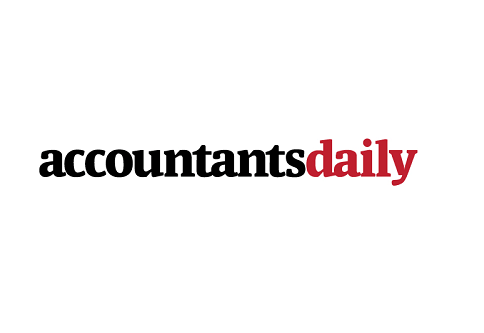 “You have to optimise your business while the opportunity is in front of you but you have also got to be aware of how things will change around you and how they will impact your business,” Mr Kirkpatrick told AccountantsDaily's sister publication Mortgage Business. “It depends what the government will accept, what level of change. They may not scrap it completely; it may just be restricted to commercial property." In the meantime, St George has streamlined the SMSF lending process for intermediaries in a bid to boost business before any changes are made. New system enhancements came into effect for the lender’s SMSF products, including the removal of a financial advice certificate requirement. “That was brought about through changes with FOFA,” Mr Kirkpatrick said. “We removed that necessity as part of these changes."